The budget carrier has collapsed and cancelled all its flights. Credit: BriYYZ from Toronto, Canada. The bankrupt carrier has cancelled all its flights, leaving thousands of passengers stranded. 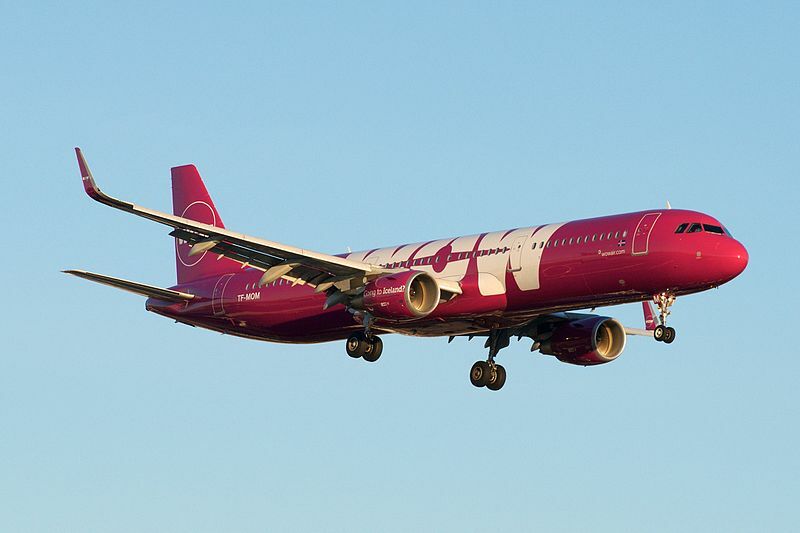 Starting operations in 2012, Wow Air operated single-aisle planes to many destinations in the US and Europe. The airline served 3.5 million passengers last year. The airline was involved in negotiations with potential buyers, including Icelandair and US private equity firm Indigo Partners. Talks with Icelandair collapsed last week following which the company engaged in negotiations with bondholders to raise funds, according to media sources. As a result of financial constraints, the low-cost carrier also reduced its fleet size and destinations in recent months. The airline advised passengers to explore available flights with other carriers and contact their credit card company to inquire about refunds. The company’s revenue per passenger fell by 20% in 2017. It had a 25% share in the fast-growing, low-cost, long-haul transatlantic market, according to Reuters. The carrier became the latest low-cost airline to encounter financial troubles or cease operations. The list includes Britain’s Flybmi, Denmark’s Primera Air and Cypriot’s Cobalt.